2 day professional learning to kick off our two year Maths Collaborative primary school program at MCEC with 190 maths leaders. plus an event at NGV for the Escher exhibition on a Friday night for 100 maths educators! We will be at the VCE careers Expo from Thursday 2nd to Sunday 5th May – drop by and say hi if you are attending with your students. The third Primary and Early Childhood Mathematics Education Conference on the 20th and 21st June. Our Annual General Meeting, with special guest speaker Professor Geoff Masters, CEO of ACER. A number of professional learning events to meet your interests, including Catherine Attard running a session from Foundation to year 6. Finally, we have a special membership offer to non-member schools – if you have been considering joining MAV we need your support. See the offer below. Wishing you all the best for term 2! Membership renewals are overdue now and if you have not paid your membership for 2019, your membership benefits will have expired. You can renew online here. For those schools not currently members who want to join MAV for 2019, until end of June you can join for 30% off the full price! And, we will send you copies of journals and our common denominator magazine for Term 1 and 2, meaning you get the full set for 2019! Plus a free book from MAV shop to the value of approximately $35. (only available for schools that were not members in 2018). 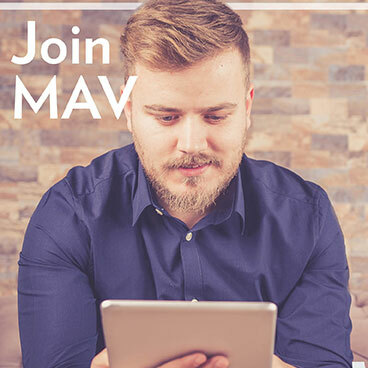 Find out about the benefits of MAV membership and join our community now. To redeem this offer contact Michael Green, at mgreen@mav.vic.edu.au. Nominations for Council close at midnight on Friday 26rd April. Following the AGM Professor Geoff Masters, CEO of ACER will present on ACER's work on the Learning Progression Explorer for mathematics, and how he sees the future of learning progression thinking, as endorsed by Gonski 2.0, playing out in schools over the coming years. This will be followed by drinks, nibbles and conversation with special guests of ACER. All MAV members and other interested guest are welcome to attend. Click here for more information and to RSVP your attendance. ‘Excellent presenters who provide outstanding resources and willingly share their knowledge’. Click here for more information and to select your day(s) and register. This collaborative event includes presenters from various MAV partner organisations. Join us for this exciting day. Presenters: Sharyn Livy (Monash University), Marj Horne, Jennifer Bowden (MAV), Ellen Corovic (MAV) and Debbie Carmichael (Independent School Victoria). Come along and check out how schools are using Notes and Widgets to accurately and efficiently tackle examination questions in Further Mathematics, Mathematical Methods and Specialist Mathematics. In the first part of this session, you will be shown how notes pages can be used effectively in examinations. In the second part, you will create your own notes page application and be introduced to the magic and power of widgets. The session will conclude with you creating your own widget. No prior knowledge of notes pages and widgets is required and you will receive some useful notes pages and widgets to provide to your students. James Mott - Suzanne Cory High School, T3 State Instructor. National Mathematics Summer School (NMSS) applications are now open! This is a selective two-week camp held in Canberra in January 2020 and is available to enthusiastic mathematics students who are completing Year 11 in 2019. The selection of students is based on the strength of their written application and their performance in MAV’s selection test for the NMSS (held at the students' schools on 2nd of August this year). Please promote this wonderful opportunity with your students. Click here for more information or contact Danijela Draskovic: ddraskovic@mav.vic.edu.au. 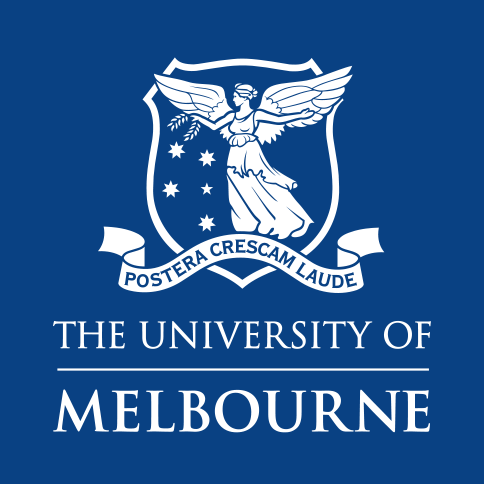 Each year MAV presents VCE revision lectures for students in the three VCE Mathematics studies. All lectures are delivered by highly qualified, experienced teachers who are current VCAA exam assessors. This means that the information the students receive will be the most relevant and up-to-date, and the tips will be based on where students typically make mistakes in their VCE exams. Registrations will open on the 1st of May. Places are strictly limited, so please don’t miss out on your chance to attend. More information including prices, dates and venues click here, or contact Danijela Draskovic: ddraskovic@mav.vic.edu.au. Registration opens for both the 2019 Maths Talent Quest and the MAV State-Wide Mathematics Games Days on Tuesday 23rd April. Should schools teach coding? OECD Education today. Andrew Noordhoff, a teacher at Jells Park Primary School (a MAV Maths Active School), has written a practical article about how he implements a maths by inquiry approached through use of resources such as reSolve and Maths Talent Quest. You can read the article here. Feedback is being sought on proposed curriculum structures as part of the VCE Mathematics review. 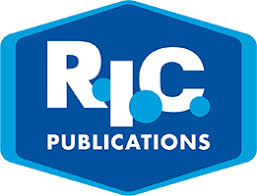 Further details and background papers are available on the relevant VCE Mathematics webpages. Responses can be made via the consultation questionnaire. The VCAA will work with key stakeholders and interested parties to ensure that feedback is gained from organisations, groups and individuals. The consultation closes 12pm Friday 10 May 2019. The VCAA invites expressions of interest from suitably qualified people to participate in the curriculum review process for VCE Mathematics. 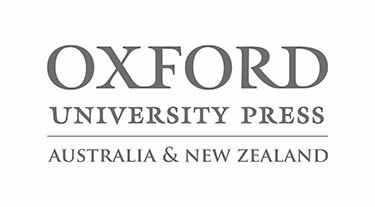 Expressions of interest can be made for one or more of Foundation Mathematics, General Mathematics/Further Mathematics, Mathematical Methods and Specialist Mathematics. Applications must be lodged by Friday 3 May 2019. CASIO have released a new video to it’s collection: VCE Maths Methods 2018 Written Exam 2 – featuring efficient Classpad use. This 9 video, 85 minute series includes full solutions, by hand with the CAS technology, including explanations and discussion of alternative methods. 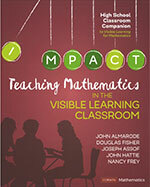 Check out these new Visible Learning titles from Hattie et al. Select the right task, at the right time, for the right phase of learning. 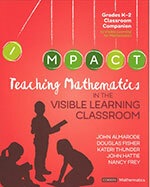 How can you best help K–2 students to become assessment-capable visible learners in mathematics? How do you generate that lightbulb “aha” moment of understanding for your students? 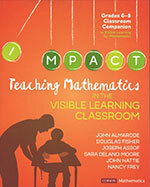 This series of books helps to answer these question by showing Visible Learning strategies in action in high-impact mathematics classrooms. Walk in the shoes of teachers as they engage in the countless micro-decisions required to balance strategies, tasks, and assessments, demonstrating that it’s not only what works, but when. A decision-making matrix and levelled examples help you leverage the most effective teaching practices at the most effective time to meet the surface, deep, and transfer learning needs of every student. Member price: $56.35 each title.